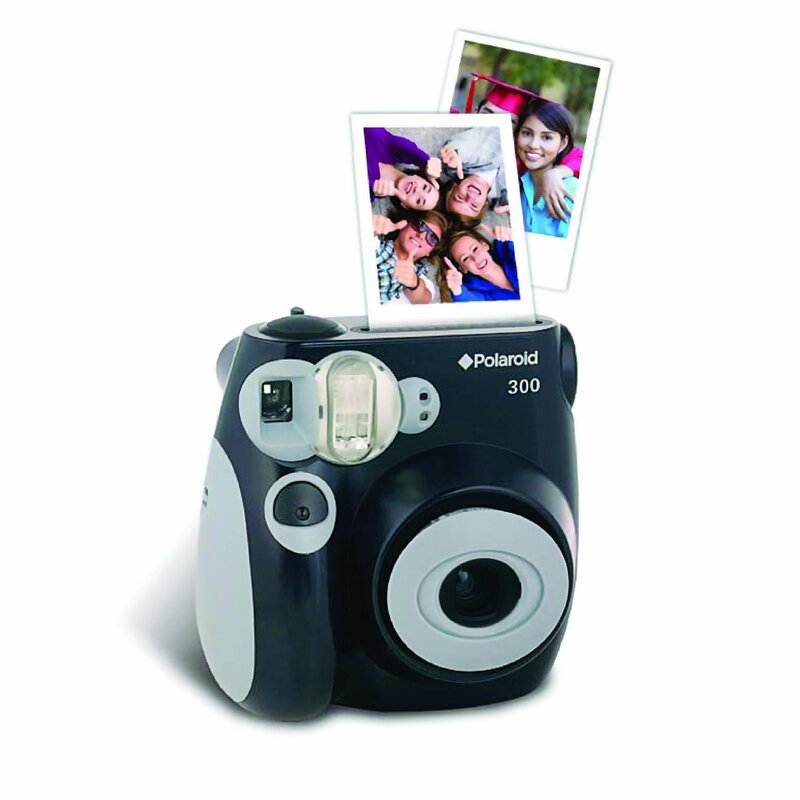 I'm thinking of buying an instant camera...specifically the Fujifilm INSTAX 210 Instant Photo Camera. 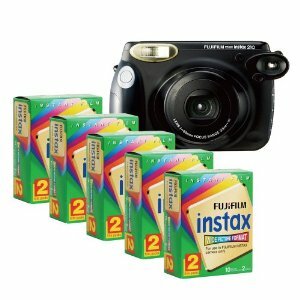 Does anyone have any experience with instant cameras...other than the old school models? I originally thought of a Polaroid, but it's hard to find affordable film for the old ones and the new ones only come in mini-size, printing a picture about the size of a business card. I don't think the Instax photos are much bigger than the mini-sized Polaroid photos. I think one of these cameras would be fun, yet at the same time, I love the ability to do retakes with my digital camera -- and to retouch on the computer.